Client: Mass Electric Construction Co. 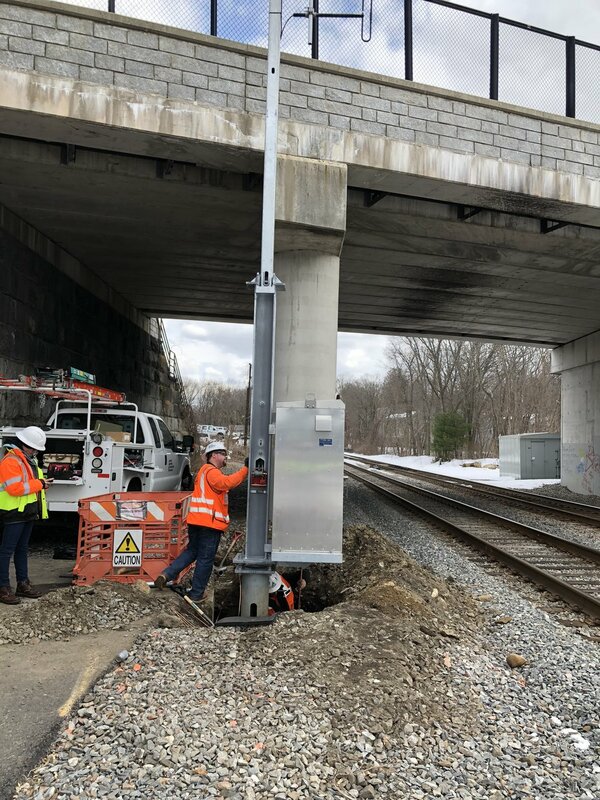 This project involved under track crossings for the installation of 4-inch rigid galvanized conduit for new power and signal cables, and track-lead wiring to support newly installed control points. 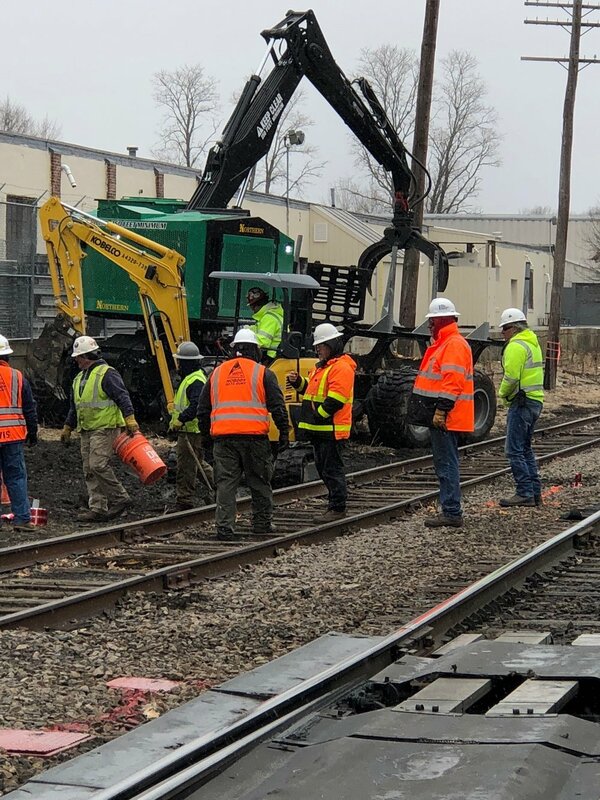 United Civil’s scope on this project included trench excavation beneath tracks, conduit installation, ballast tamping and restoration of the track bed at station locations across the Fitchburg, Franklin and Newburyport/Rockport MBTA Commuter Rail lines.